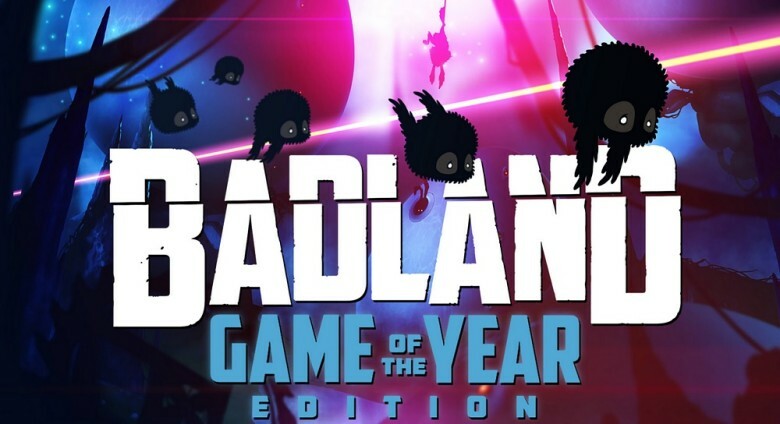 “Badland: Game of the year edition” arrives today to PS4, PS3 and PSVita. Very soon, it arrives to XBox One (29th of May) and WiiU (during June). The Lollipop Robot team is very excited because Badland is the first game for Microsoft and Nintendo consoles which our team works with.